BEST FEMALE GUITAR Player/SINGER in SL period. Go figure the guy that made the site gave her 3 star… Are you serious?! I love going to hear Celtic sing. 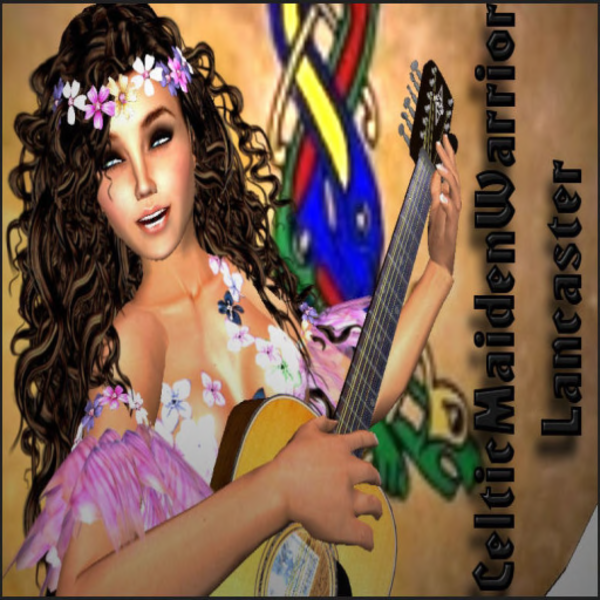 Her guitar is very good & her voice is amazing whether it’s folk, Celtic, rock, ballads. Whatever she does she does with her whole heart & it shows! Celt/Barby is an amazing performer. She has a voice that is truly one of the best I have ever heard. In addition she is not only a fantastic performer she is a genuinly wonderful person. Anyone who has an opportunity to see her play should do so and if you don’t you have missed out of an opportunity of a lifetime. Barby is a wonderful performer. She knows how to make you feel good with her music and is an artist that you should not miss. She is willing to try most songs that are requested even if she does not know them. Sometimes her “Half Baked Cakes” are the stars of the show. If you get a chance go see Barb you will not regret it.